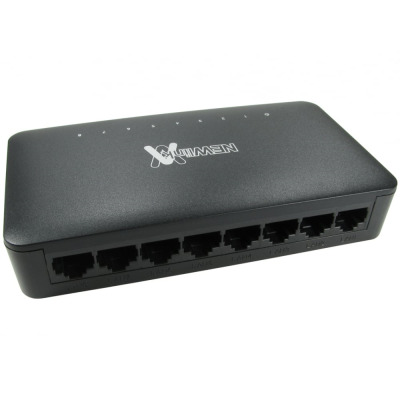 Network switches are the perfect way to distribute a variety of networking signals across a home or workplace. These items use a method known as packet switching to receive, process and forward on information across a computer network. 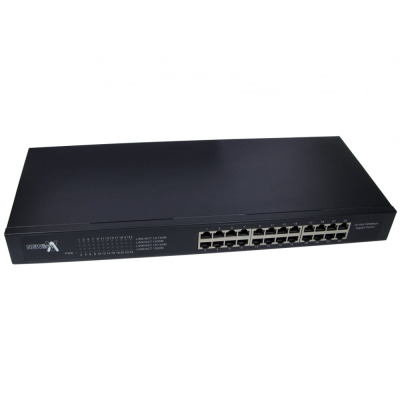 At Euronetwork, our selection of network switches allows you to get hold of high-quality products at very reasonable prices. 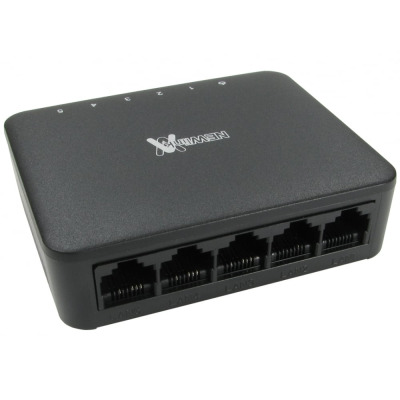 We have models with 5 ports, 8 ports and 24 ports, allowing you to cater to a variety of requirements. 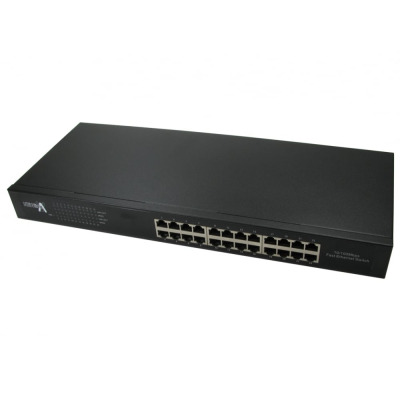 There are also gigabit network switches offering 1000Mbps, enabling a high-level of consistent performance. 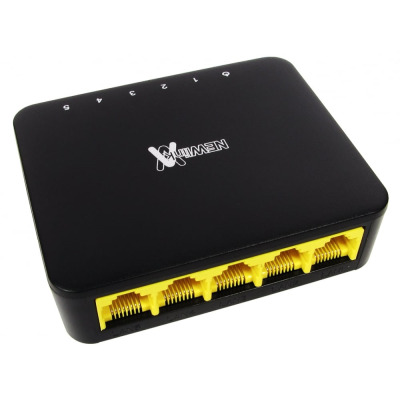 These products form part of our wide spanning networking offering here at Euronetwork. 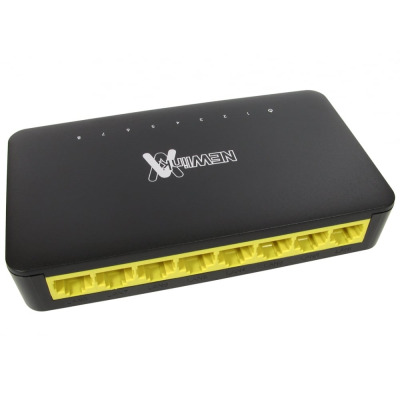 Beyond our networking switches, you can also find a host of high-quality network cables, adapters, patch panels and accessories from our range. It’s also easy to sign up as a trade customer and get hold of all our products in bulk. If you have any questions or need any information, the Euronetwork team is happy to help. Give us a call on 01908 371909 or drop us an email on sales@euronetwork.co.uk.